Please, fill out your information and we will contact you. 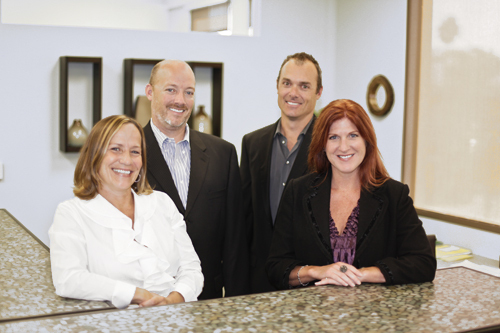 The strength of Pacific Tax & Financial Group rests in our team. As a team, we have combined our insights to produce a tax and financial practice that aligns our clients with their goals. Each of our team members are expert advisers that are sympathetic to people. We understand that although monetary matters can be routine, service to people should never be the monotonous. This is why our team was handpicked. Each one grasps the vital idea behind our company— “people are more important than money”. With Pacific Tax & Financial Group, you can expect a willingness to go beyond the normal to provide you with extra effort and service. David Simpson purchased a tax practice in 1995 and changed the name to Triple Check Income Tax Service. Under the combined prior and current ownership, we have been servicing the needs of North County for over 35 years. The name Pacific Tax & Financial Group Inc. was established in the year 2000 to more accurately define the services of our business. It is our philosophy that our team must have the willingness to go beyond the routine and provide extra dimension in ability, effort and service. Each team member must have a genuine concern for the welfare of each and every one of our clients. 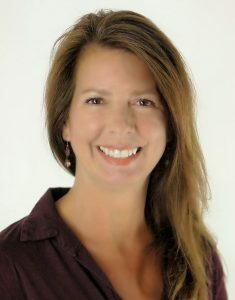 Jennifer Overfield was born and raised in the Los Angeles area of Southern California settling in San Marcos in 2003. She attended Cal State Fullerton and majored in Communications. Jennifer came on board in January of 2010 as our front office receptionist. She has since then taken on bookkeeping and payroll processing for our clients. Jennifer is David’s tax assistant and is also a CTEC registered tax preparer.